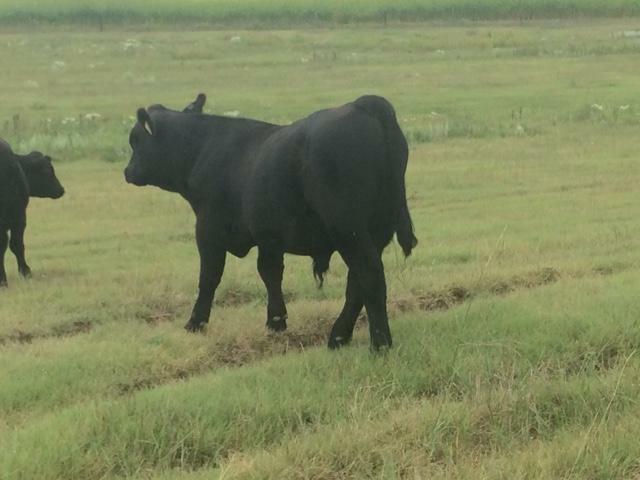 Registered Angus and commercial Balancer yearling bulls AI sired by SAV Bismarck and PA Fortitude. 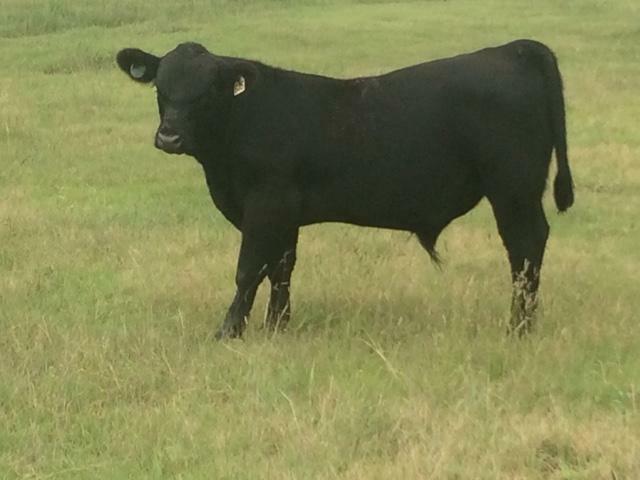 Elite heifer bulls that rank in the top 10% of the breed for calving ease and birthweight with top maternal traits and moderate growth. 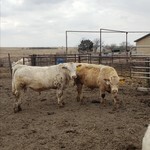 If you’re looking for low imput, easy keeping, sleep all night calving ease bulls, dont let these slip by! 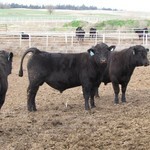 These bulls have moderate growth with breed leading low dry matter intake! 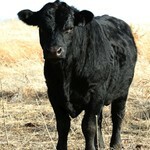 All registered bulls have genomic enhanced EPDs. 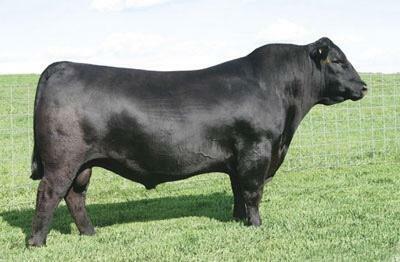 All bulls will pass a BSE before being sold and are UTD on all vaccinations. Buy now! 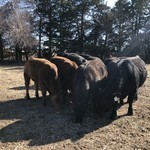 Let us feed them until spring! 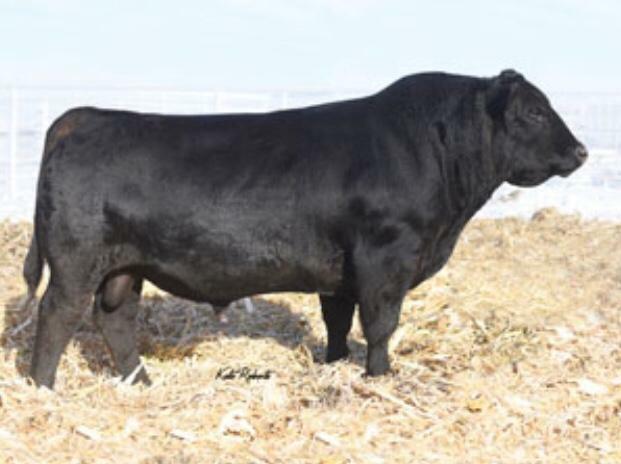 Prices vary per select bull.